La Charlotte was a vintage Absinthe brand in the 19th century. 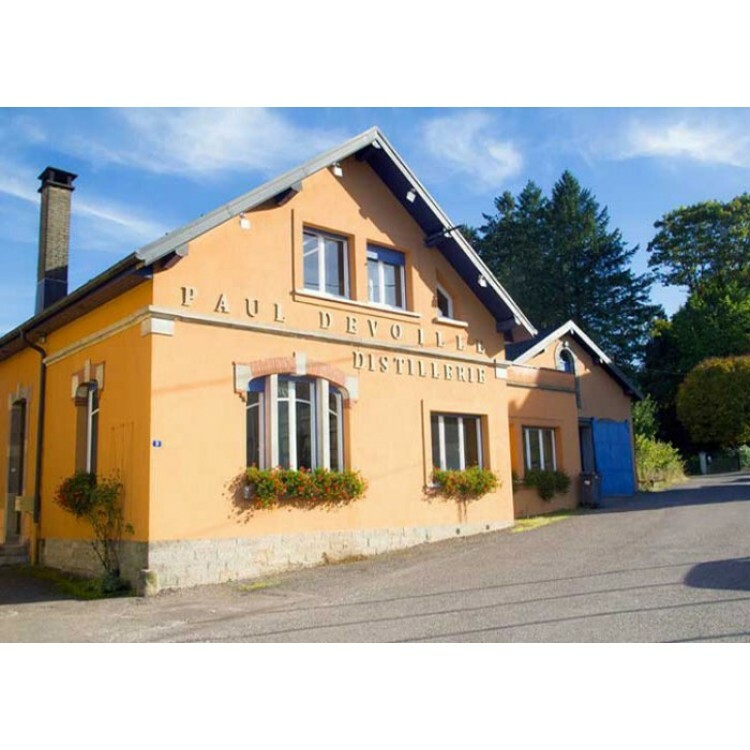 The Devoille distillery from Fougerolles, France, decided to liven up the myth. 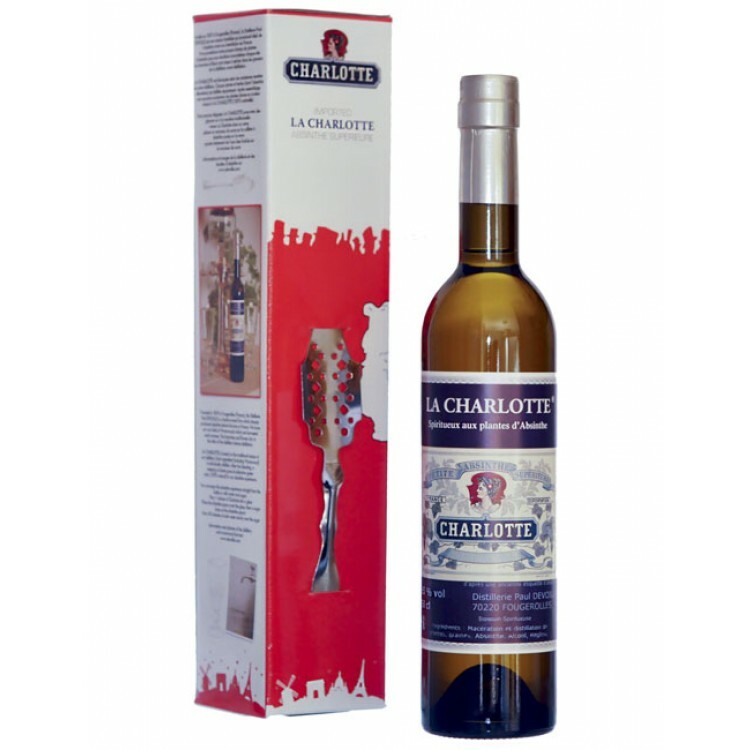 La Charlotte was a vintage Absinthe brand in the 19th century. The Devoille distillery from Fougerolles, France, decided to liven up the myth. La Charlotte has a fruity smack. 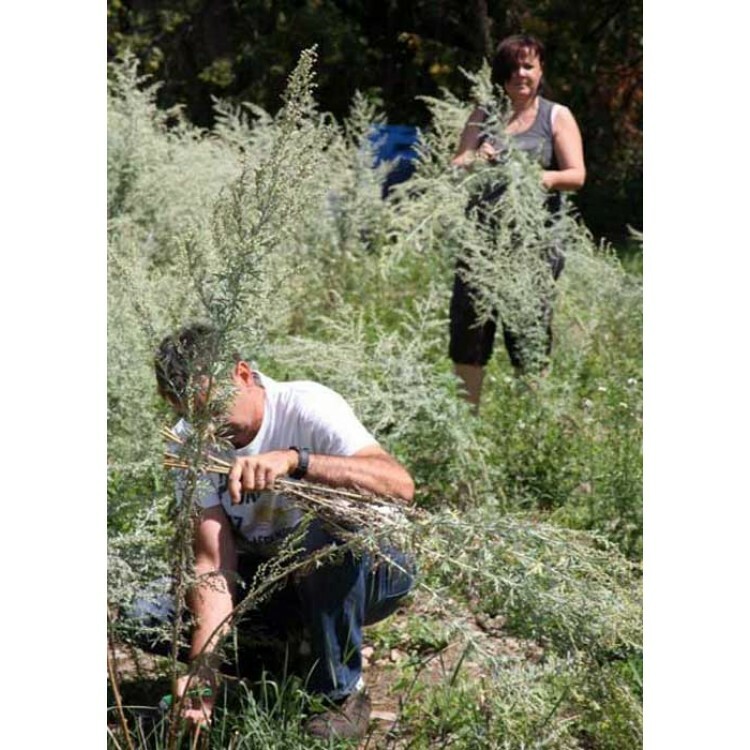 When water is added the Absinthe louches to white sage. Every bottles comes in an attractive gift box with a free Absinthe spoon. Libertine Amer is distilled by the Devoille distillery. This distillery has a long Absinthe tradition: It was founded in 1859 and as you can see on the old invoice that we uploaded to the photo gallery, they produced Absinthe already in the 19th century. 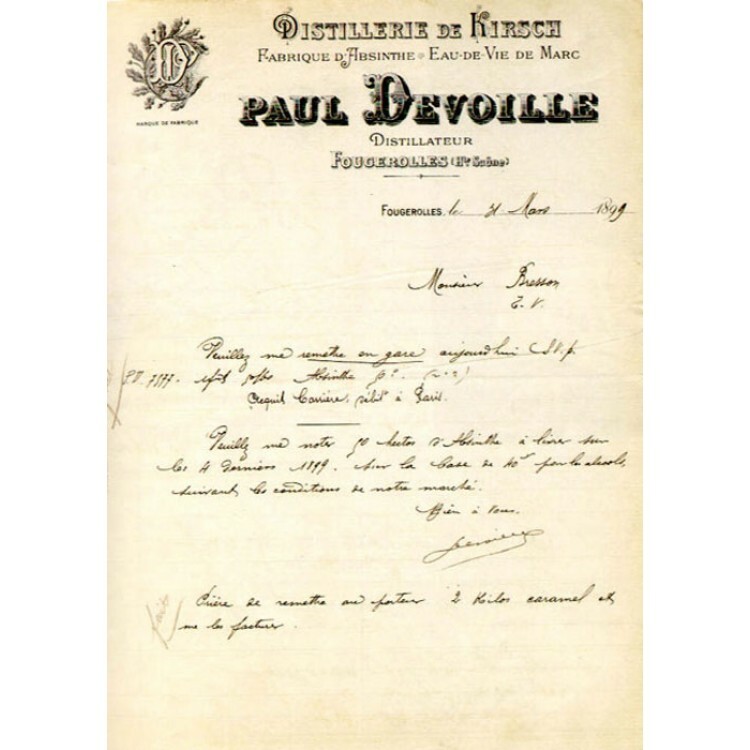 Nowadays Devoille is know for its premium spirits, Absinthe being one of their flagship products. 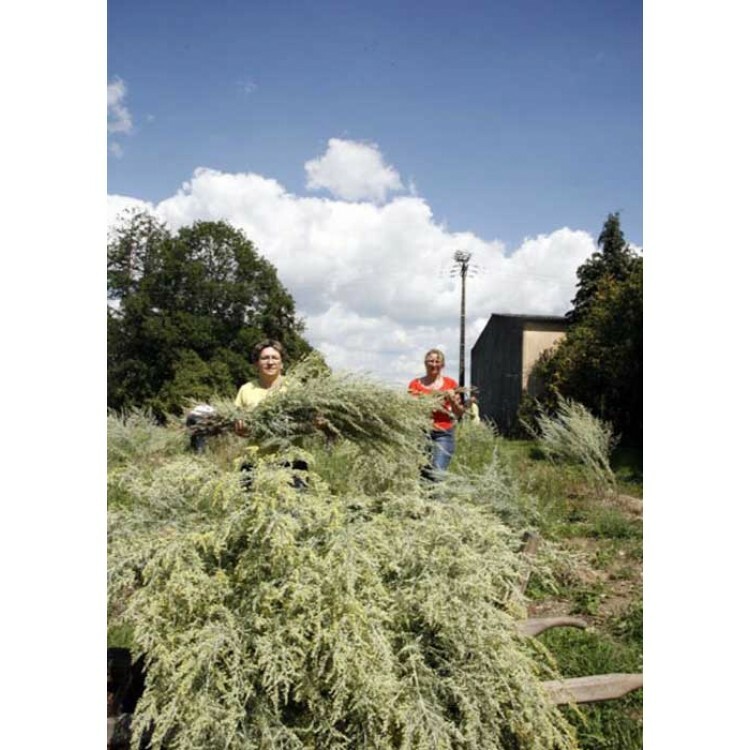 Devoille produces according to historical Absinthe recipes and cultivates the wormwood plants by themselves. This guarantees premium quality which you can taste in every Devoille Absinthe. 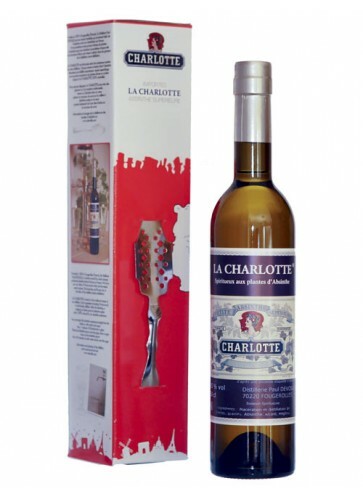 Absinthe Glasses & Spoons Set "Pontarlier"
Together with its brother 72% Verte de Fougerolles, and despite its 55%, La Charlotte is really a delicious absinthe! As to my actual taste, the Devoille distillery is one of the best! And I really like the louche of these absinthes: after some drops of water, the green fairy comes to life with a persistent milky-light green colour.Thanks for the spoon! (but I like it even without sugar). This absinthe is ok!I have tried about 10 different brands of absinthe but this one is a little to mild,It has a nice taste very palatable but I believe absinthe is about effect.